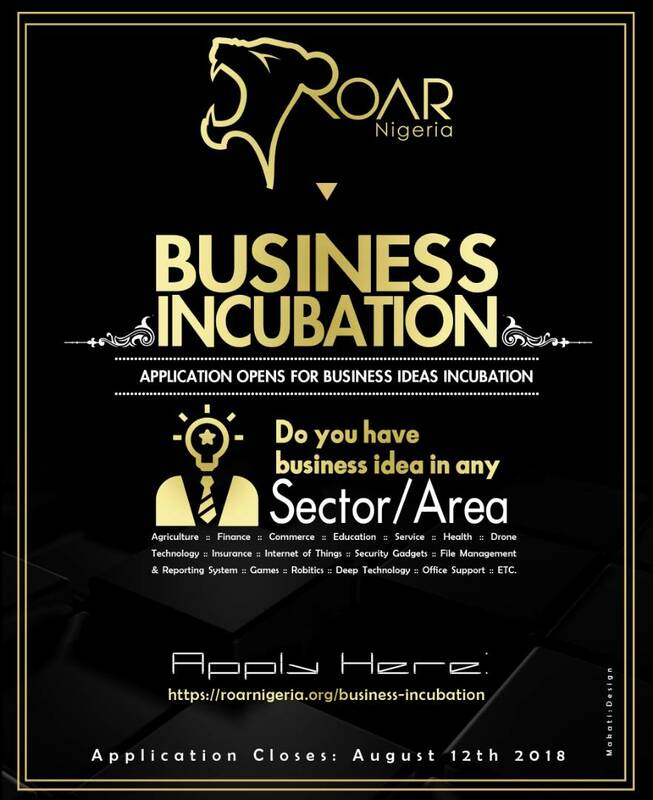 Have you been wondering how to join Roar Nigeria’s business #incubation program? GOOD NEWS: The grand opportunity to join our program and reap the many benefits we offer is here again. Roar with us and be on your way to becoming a SEASONED CEO of a successful business! Yes! That’s correct, we make you a #CEO! We are ready and willing to walk you through the journey of TRANSFORMING your #IDEA to GREAT BUSINESS.